Welcome to the Easton Newberry Sports Complex! 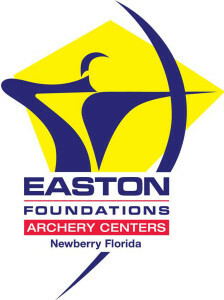 The Easton Newberry Sports Complex, located in Newberry, Florida, is a shared-use facility that combines the Easton Newberry Archery Center with a multi-use recreation facility. The archery program focuses on training archers and coaches, developing curriculum, and in providing a world-class venue to host archery events. 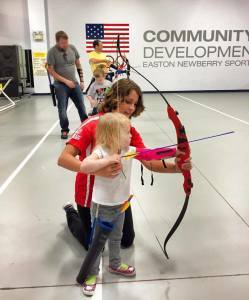 Archery is fun for all ages! 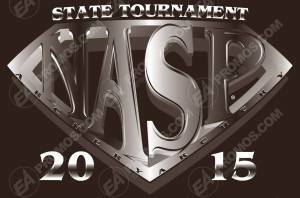 The eighth annual NASP Florida State Tournament will be conducted in February, 2015, again in both live and virtual formats. The live tournament will take place at the Easton Newberry Sports Complex in Newberry on February 28. 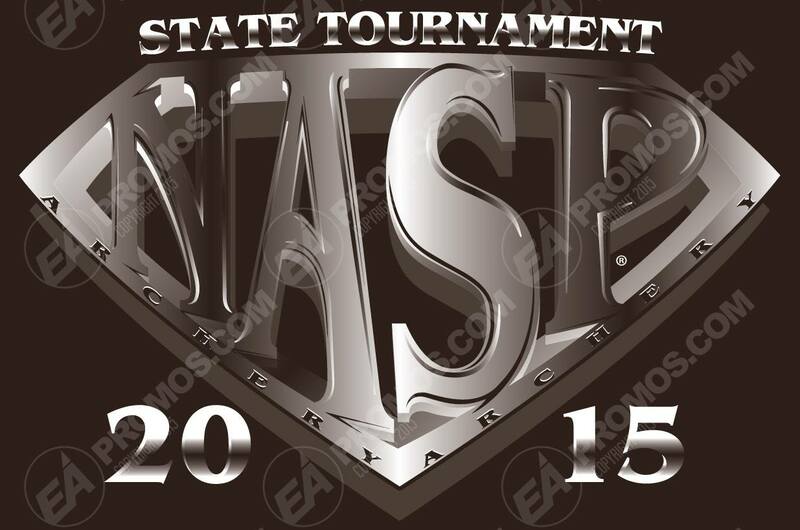 For the first time, registration will be completed by the coaches online at http://nasptournaments.org/tournamentdetail.aspx?tid=559 before January 30, 2015. The pre-registration period, December 1-14 will allow coaches to get logged in and build their roster before flight selection starts. Registration begins on December 15, and the early registrants will be able to choose their flight times and positions. Coaches will need to have their BAI number to register, please send me an email if you don’t know it. Look over the attached documents carefully, and let’s start flinging arrows to get ready for another great tournament!